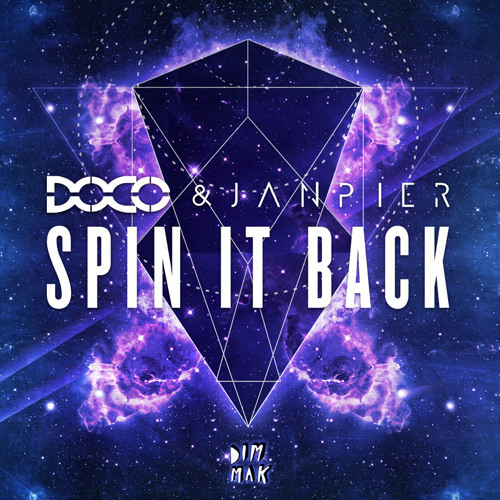 DOCO & Janpier - Spin It Back iTunes: http://georiot.co/i581 Beatport: http://btprt.dj/RLTJbj Known for his unique sound, chart topping remixes, and creating the largest electro party in South Florida DOCO brings us “Spin It Back,” a new collaboration with Puerto Rican artist Janpier. This bigroom track features an epic drop juxtaposed with a melody that instantly transports you to a festival mainstage. can i get a free download of this?